The government of Uttar Pradesh (UP) in India has approved construction of the 600km Ganga Expressway in the state. Estimated to cost Rs360bn ($5.05bn), the expressway is claimed to be the world’s longest and provides better connectivity of Allahabad with western districts of UP. After a state Cabinet meeting, chief minister Yogi Adityanath told reporters that the expressway will run from Meerut, heading through Amroha, Bulandshahr, Badaun, Shahjahanpur, Farrukhabad, Hardoi, Kannauj, Unnao, Rae Bareli, and Pratapgarh before reaching Allahabad. He added that land required for the access-controlled highway will be approximately 6,556ha. Initially, the highway will have four-lane and can be expanded to six-lane in the future depending on traffic demand. Once operational, the Ganga Expressway will link Greater Noida (bordering Delhi) to Ballia in UP. 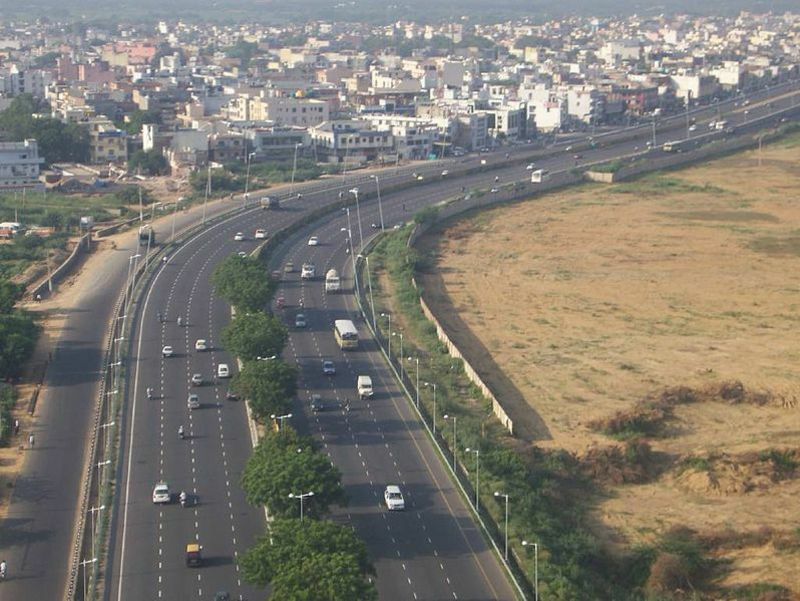 The expressway will connect Delhi to Varanasi and Allahabad, alongside offering high-speed connectivity. The project is also expected to create thousands of new jobs while giving a boost to the local economy. The cabinet also approved a 91km-long Purvanchal Expressway link road to Gorakhpur that will be constructed with an estimated cost of Rs55.55bn ($779.34m). Additionally, the cabinet opted to speed-up the land acquisition for the proposed 296km Bundelkhand expressway. The government sanctioned approximately Rs88.64bn ($1.24bn) for the project to acquire 3,641ha of land.